I was searching for a lake and an old castle ruin, i found the lake but not the castle. 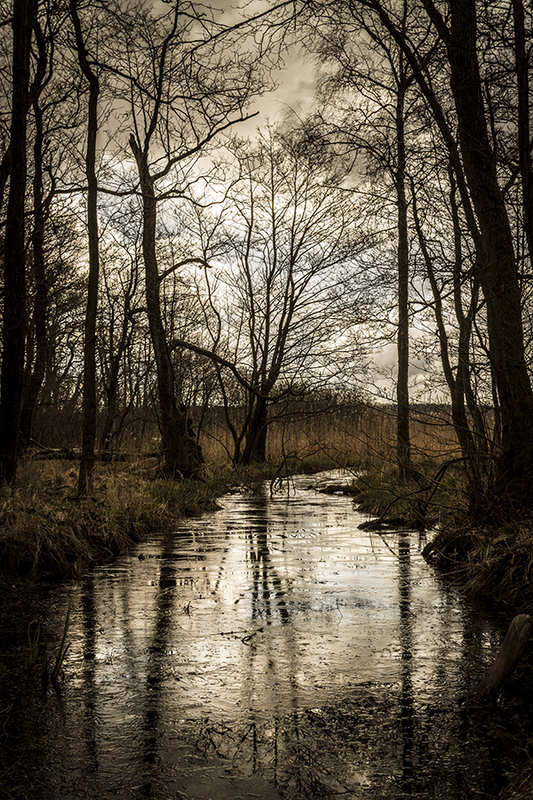 This entry was posted in Canon 7D, Forest, Landscape, Nature, sepia by Penbow. Bookmark the permalink. I hope you find the castle soon. It will make a magnificent photo. Thanks Liam! !, it will be a project for this winter! A beautiful photo and a great study in monochromatic tones. Very evocative, like the beginning of a story or a song.